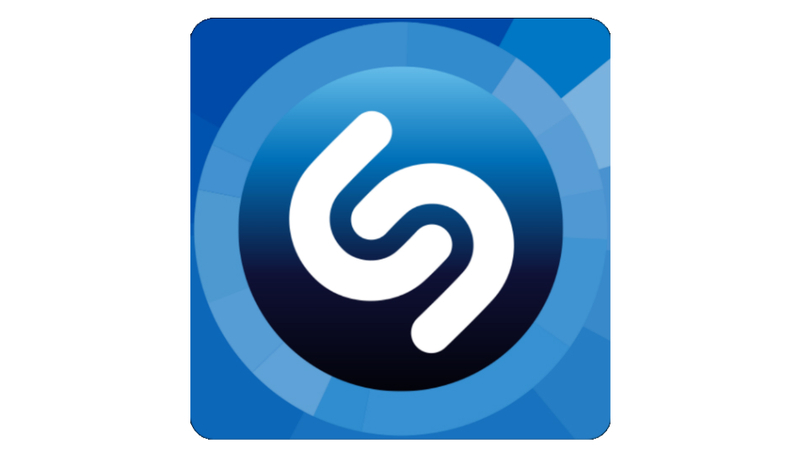 Upset that Shazam only interfaced with Rdio, Beats, and Spotify for the longest time? Being an Android fan, you are probably an avid fan of Google Play, and rest assured you weren’t the only one peeved. But rant and rave no longer, fellow users, because Shazam has finally integrated Google Play. To leverage Google Play through Shazam, simply ID a song and tap the drop down menu for buying options. If you are a Google Play All Access subscriber, you will be able to stream the song immediately. If not, you will be taken to a billing screen to access the song. Shazam is available for download through Google Play, so if no Google support was holding you back, go grab it now.